Bertha Koch is the mother of Bertha Barbara Trumpi[i] who was an immigrant ancestor. Bertha Barbara came to the United States first; then her mother went to the States to visit her. Mom went back and forth from Switzerland to the United States several times. Eventually, she apparently divorced her husband, Bernhart Trumpi, married Kaspar Hefti, and then returned to the United States with her new husband. Bertha Koch was (probably) born 21 August 1862 in Glarus, Switzerland. Her parents’ names are unknown. When Bertha was born, the Civil War was raging in the United States. The Swiss had adopted a federal constitution in 1848 following its civil war. Swiss home interior from a display at the Swiss Historical Village & Museum in New Glarus, Wisconsin. On 10 February 1883, the 20-year-old Bertha married the 39-year-old widower, Bernhart Trumpi in Ennenda, Glarus, Switzerland. Children of Bernhart & Bertha (Koch) Trümpi. 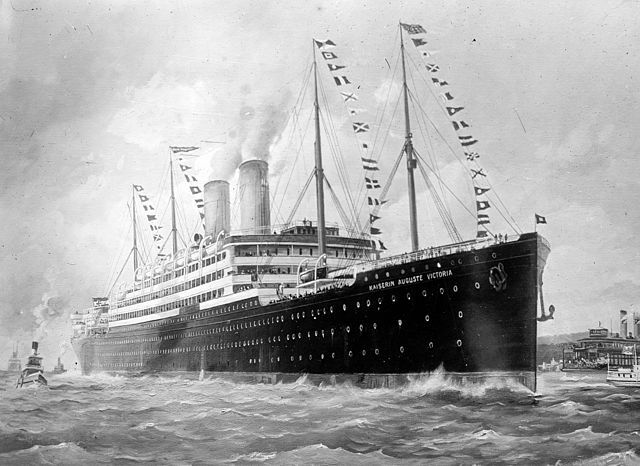 In 1903, Bertha’s oldest daughter, Bertha Barbara, left Switzerland for the United States. Oral tradition indicates she came to America in the care of an aunt and uncle who traveled from America to get Bertha Barbara and return to the States. 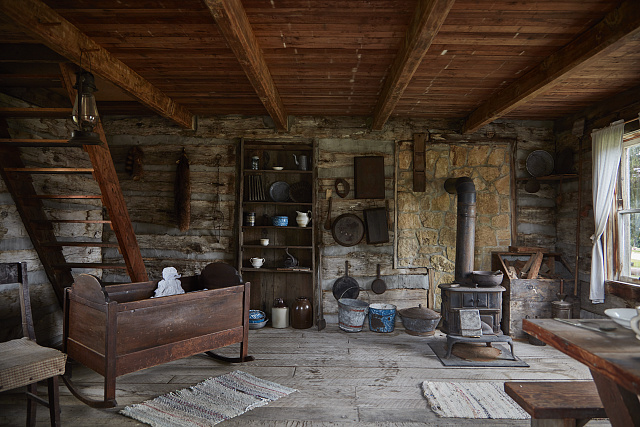 In 1905, Bertha went to the States to visit her daughter, Bertha Barbara, who was living near New Glarus, Wisconsin. Traveling with her were three children, daughters Babetta, Trucela, and her son August. 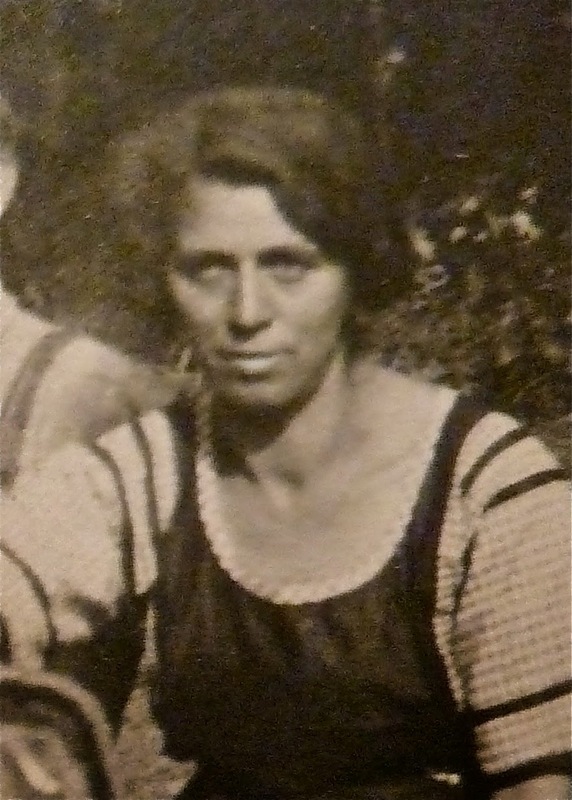 She was very pregnant during the trip and had her youngest child Ernst Lorrain aboard the ship to America during the voyage aboard the S. S. Lorraine. Her youngest child’s middle name was fashioned on the ship he was born. The vessel departed La Have on October 21st. Ernst was born on the 22nd of October, and the ship arrived in New York on 28th of October 1912[iv]. Bertha and Kaspar located in Escalon, San Joaquin, California, USA. Bertha died of cerebral apoplexy[vii] on 17 Apr 1927 at the San Joaquin General Hospital in French Camp, San Joaquin County, California[viii] about 17 miles from Escalon. Bertha was buried at a “Rural Cemetery.” I have been unable to locate any burial information for Bertha Koch Trumpi Hefti. Query various funeral homes in French Camp to see if any of them now have the records of what once was the Stockton Mortuary Company. Follow the lives of each of Bertha’s children and learn if any of them provide insight into Bertha’s life. Query more records for the Trumpi and Koch families of Ennenda, Glaris, Switzerland. [ii] Several records indicate Bertha’s surname was Kock. However, Babette indicated her mother’s surname was “Cook” in one record. The German word“Koch” translates to Cook in English, so I believe Koch is correct. [iii] Internet: Wikipedia – “History of Switzerland.” Accessed 20 December 2018. https://en.wikipedia.org/wiki/History_of_Switzerland. [iv] Year: 1905; Arrival: Microfilm serial: T715; Microfilm roll: T715_636; Line: 4; List number:. Name: Retha Trumpi Birth: abt 1863. [v] Ancestry.com, Swiss Overseas Emigration, 1910-1953 (Provo, UT, USA, Ancestry.com Operations Inc, 2008), Ancestry. Accessed 27 Aug 2014. [vi] Ancestry.com, Swiss Overseas Emigration, 1910-1953 (Provo, UT, USA, Ancestry.com Operations Inc, 2008), Ancestry, Bertha Hafti – 1925. 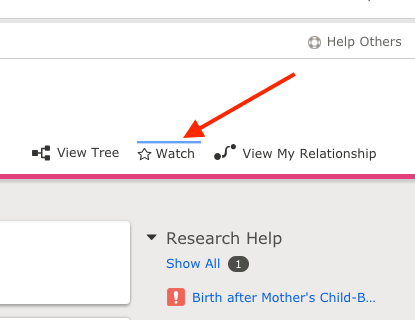 Accessed 19 Dec 2018. [viii] ”California, County Birth and Death Records, 1800-1994,” database with images, FamilySearch — California State Archives, Sacramento. Accessed 19 December 2018.